Das GTG-Draftradar ist zurück! 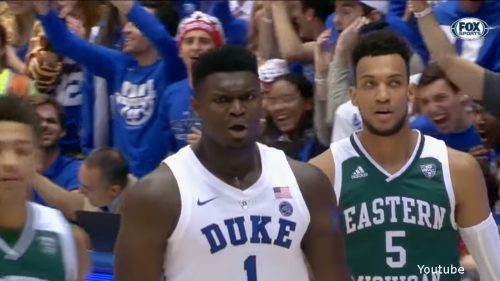 Und natürlich starten wir mit dem gehyptesten Spieler der Klasse - Zion Williamson. 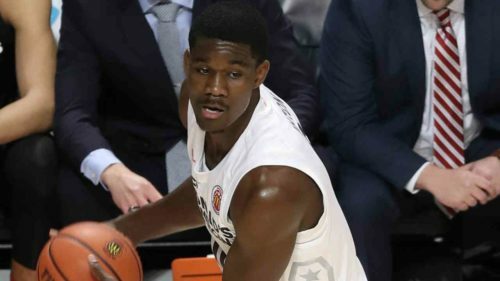 Our second prospect is DeAndre Ayton. 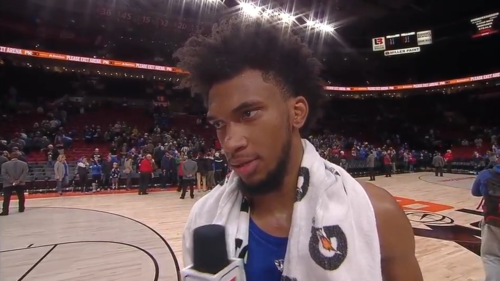 What can we expect from the Arizona Wildcat? 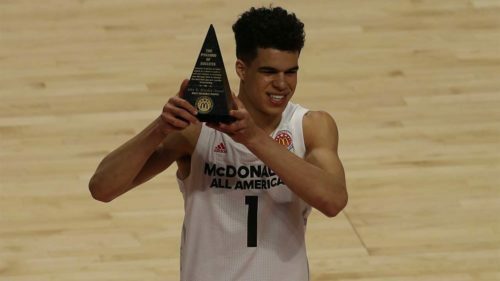 We're starting off our draftradar with an elite prospect: Michael Porter jr. What are his strengths and weaknesses? 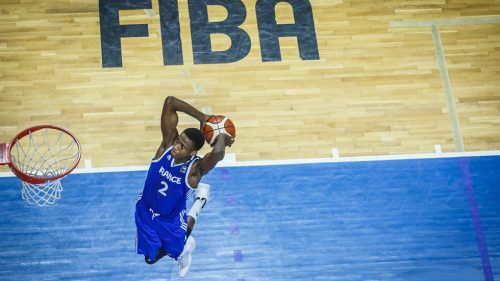 Who impressed at the FIBA U18 European Championship?